One of the few designs that can be used comfortably for both an entrance & a window, with many homeowners using French Doors inside the house to separate rooms such as the dining & living areas - they work especially well as a set of Patio Doors when opening up onto a garden and only French windows on the upper floors can be "thrown open' in that classic way to enjoy the view. 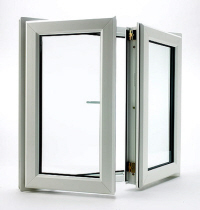 A double set of opening glazed sections is the main feature of the design, doors or windows will be hinged on the side frames and open from the centre, which means you should have a good quality set of handles and top or bottom locks fitted as centre opening designs can, if badly fitted, be susceptible to being levered open by intruders. Purchase & installation prices for fully fitted French Windows clearly will be influenced by your choice of final design and, of course, the size of the installation. Other Factors such as labour costs, delivery times & the quality of the materials used can also impact the eventual cost. 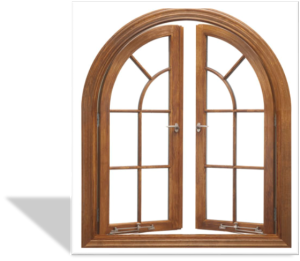 Fit a Stylish French Window or Door. Compare costs from a nationwide panel of certified companies.